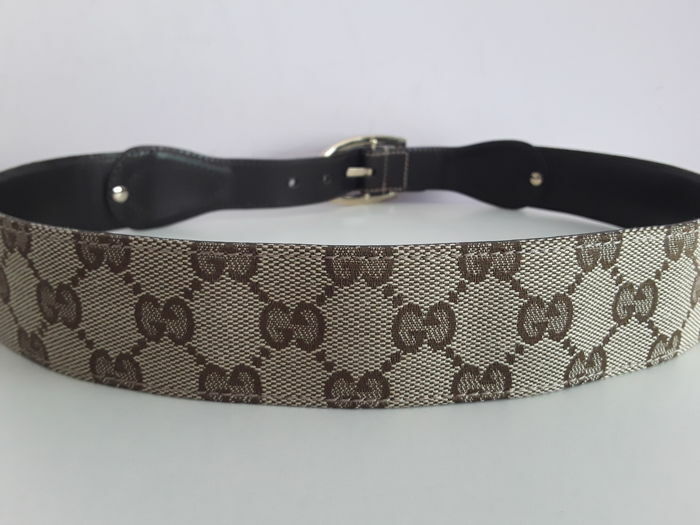 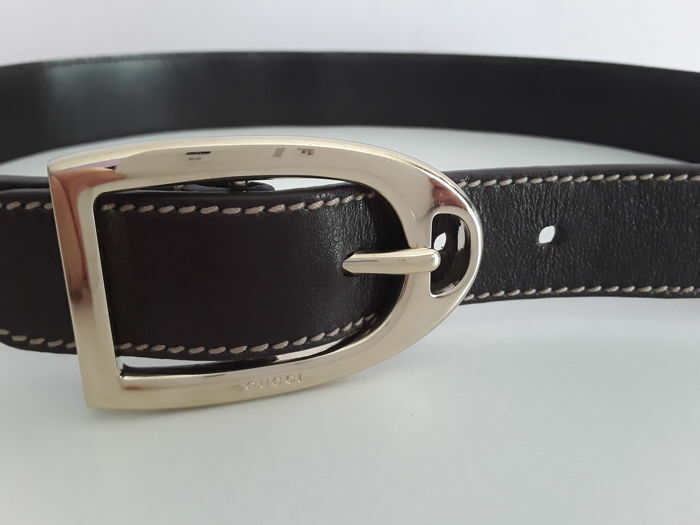 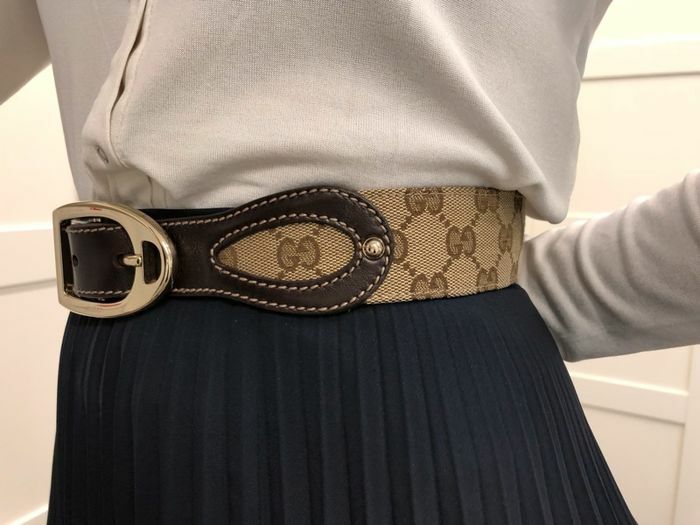 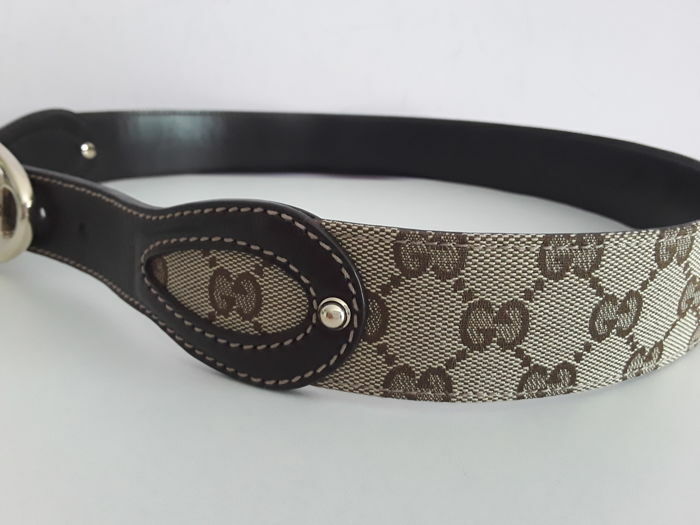 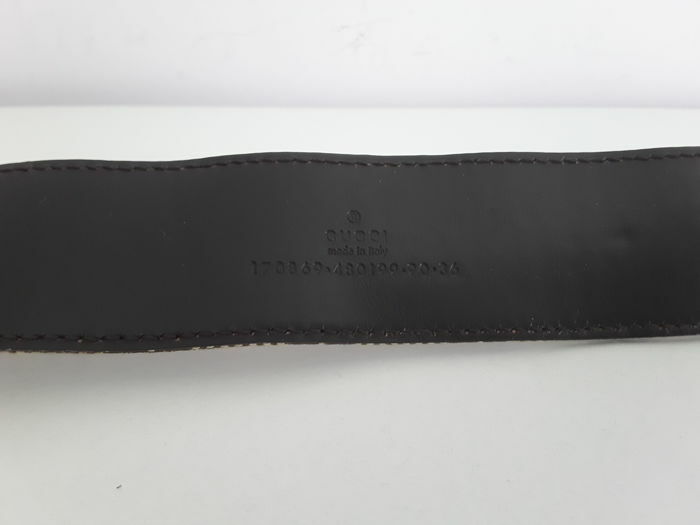 Monogram belt from Gucci. 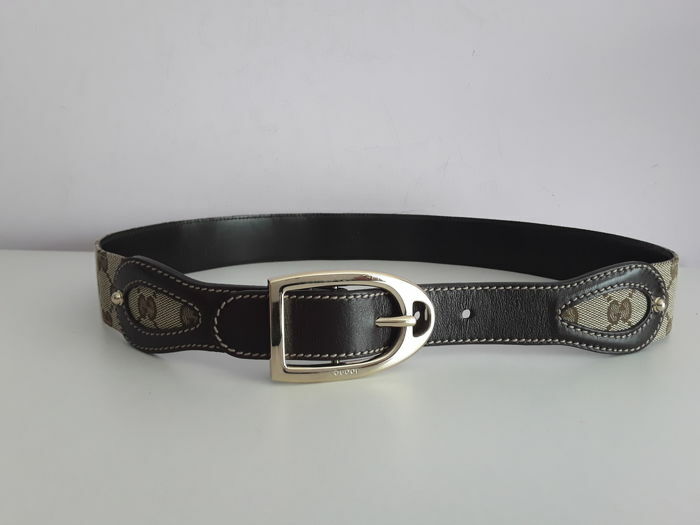 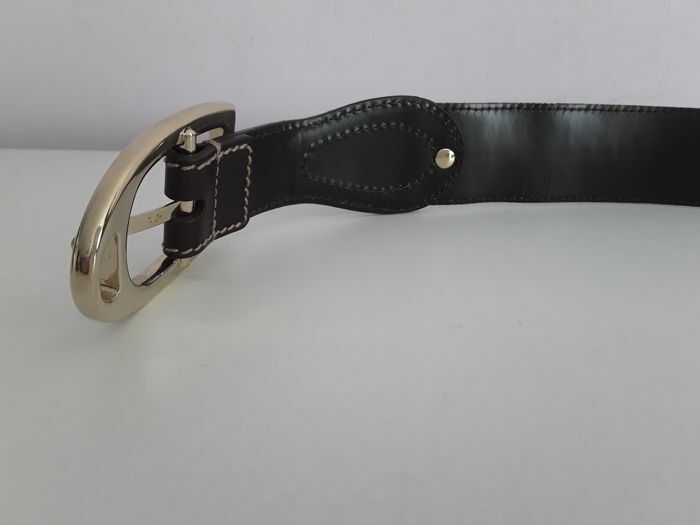 Brown monogram belt with firm pattern and golden buckle. 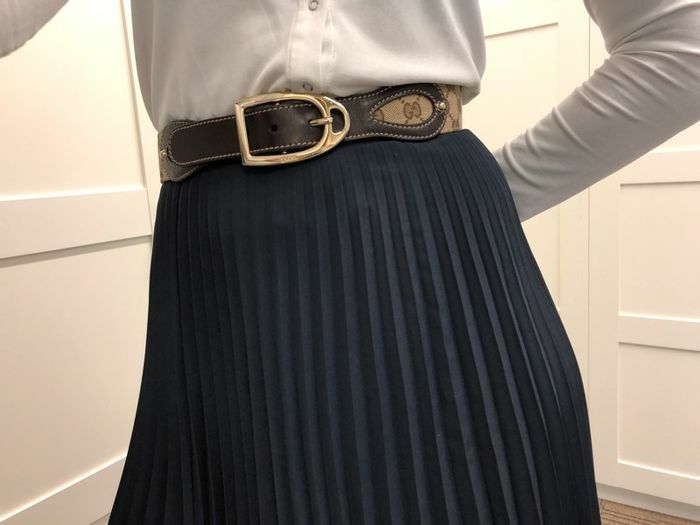 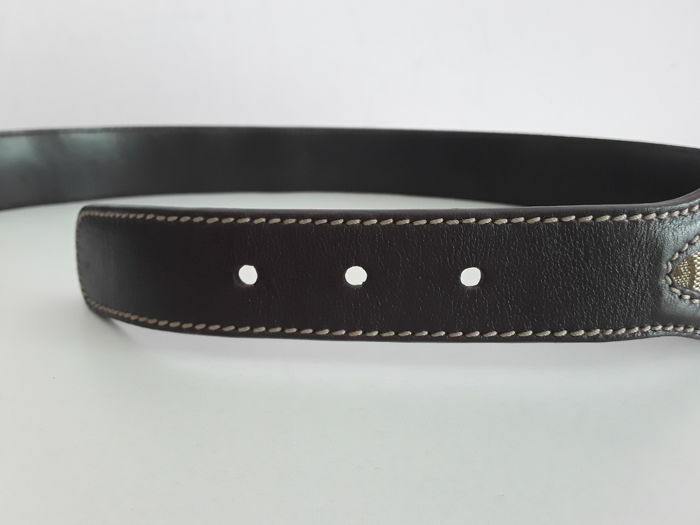 The smallest belt can be 82.5cm, the largest 88cm. 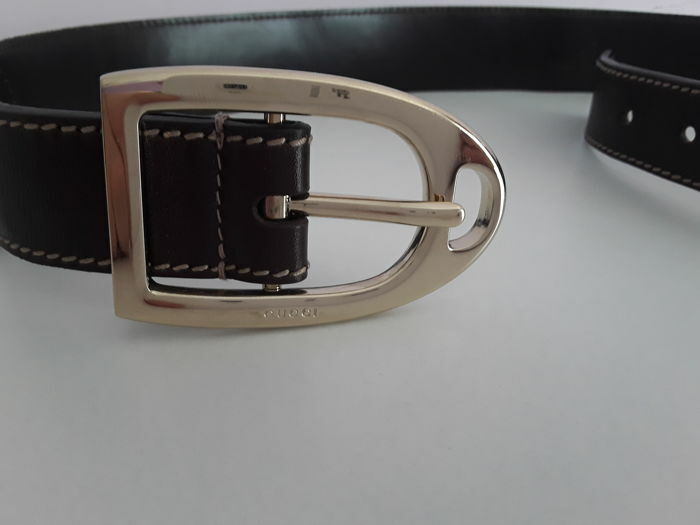 Send with track & trace code. 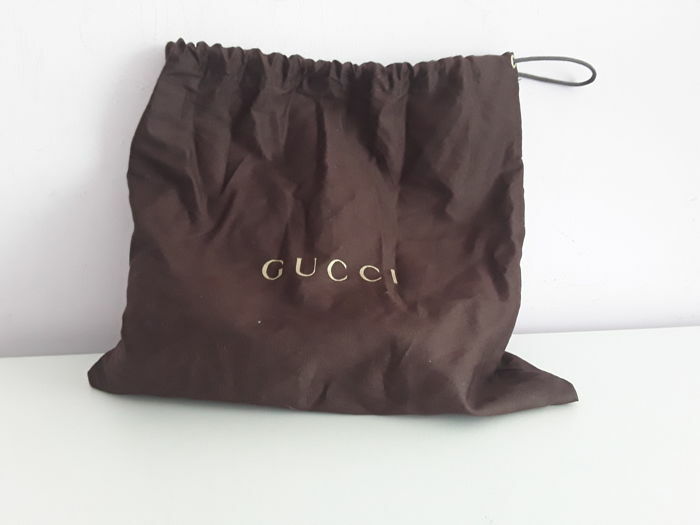 Nice bag in good condition, well packaged! 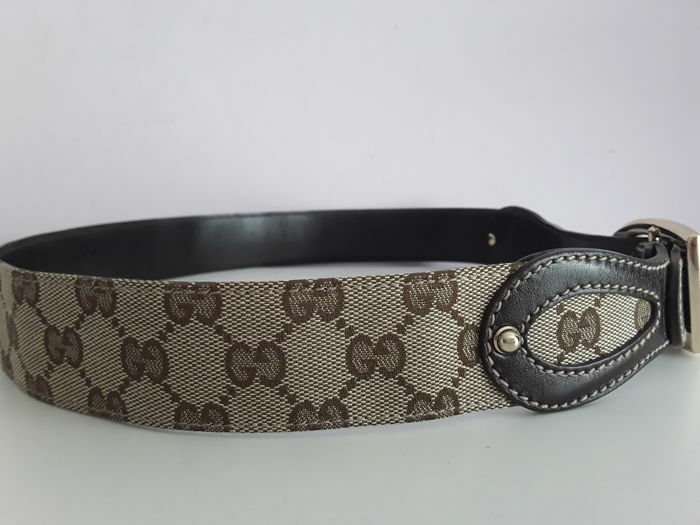 Reliable Seller, excellent delivery, item exactly as described. 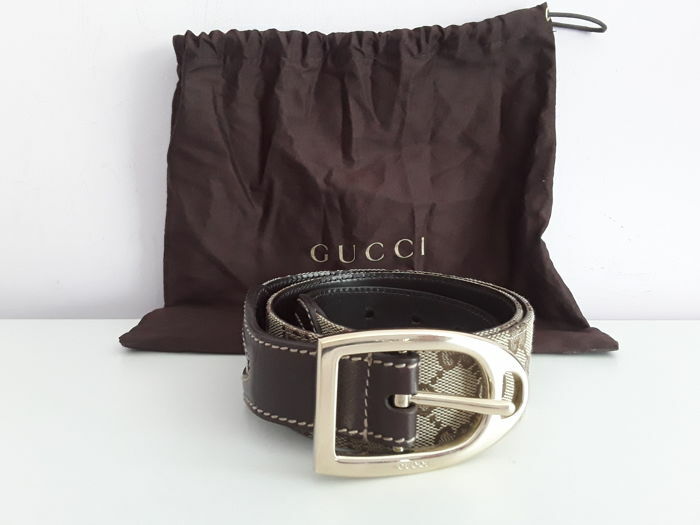 You can pick up this lot from the seller: Vilnius (Vilniaus apskr. 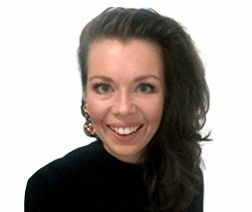 ), Lithuania.